I’m always visiting blogs, whether it’s my own, or one of my many favorites. I love the creativity and amazing talents that so many bloggers have. So, I thought I’d put together a list of some of the food and creative lifestyle blogs I love! Take a few minutes and hop over to these awesome blogs, you’ll be happy you did! April J. Harris Family, Travel, Food and Style from freelance writer, blogger and brand ambassador April J Harris of The 21st Century Housewife. Classical Homemaking Vintage living for the modern homemaker. Cooking in the Jungle I’m not your mother’s blogger, oh wait I am. So I thought at 63 I know a little about cooking and baking. Holy Craft Family blog for tip and tricks to live better on less. Housewife Eclectic A collection of crafts, book reviews, recipes, and photography how tos. My Latina Table – A wide variety of content including recipes, tips and much more. My Suburban Kitchen Recipe ideas, family friendly dinners, desserts and Paleo and Whole30 recipes. Nessa Makes A creative lifestyle site for easy recipes, crafts, and DIY. Persnickety Plates Everyday recipes with “real” ingredients. Eats, treats and life. Say Not Sweet Anne Crafts, printables, templates, tools, tutorials and more. The Cooking Actress Cook. Bake. Eat. Love. The DIY Dreamer Do it yourself projects, crafts, lots of tutorials, recipes. What a fabulous collection. Some I know and some I don’t, going to check them out now. Awww such an awesome list-I’m honored to be included! Debi, saw this post linked on a blog hop and just had to check it out. So many of these blogs are new to me! So thank you for the introduction! Looking forward to reading more of your blog. 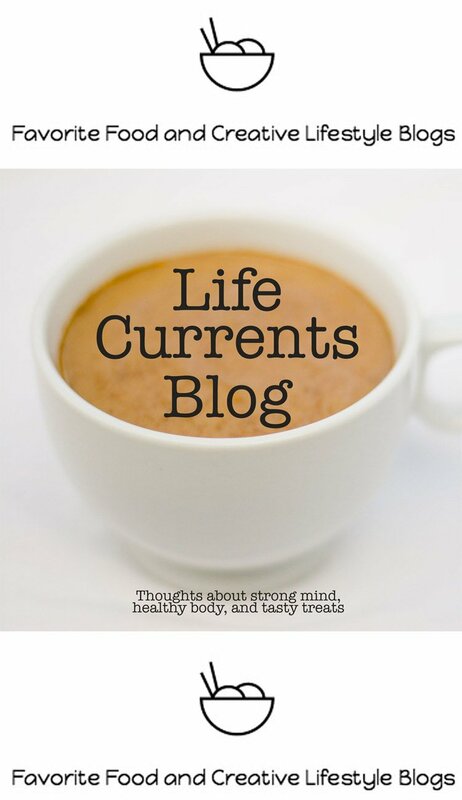 Oh Debi, thank you so much for including my blog! That is so kind of you. You have made my week! I’m a big fan of many of the other blogs you mention here too. I’m so grateful you shared this post with us at the Hearth and Soul Hop.